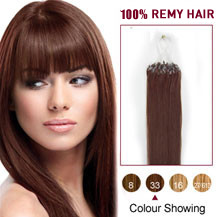 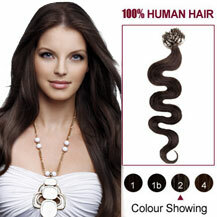 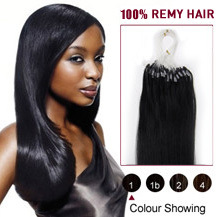 The Remy Human Hair Micro Loop Hair Extensions is the newest technique to apply hair extensions for adding length, volume or highlight the beauty of your natural hair.Each strand is fitted with a nylon micro loop which is used to pull the hair through the micro ring, once your hair is pulled through the micro ring you squeeze the micro ring around the Keratin u tip to fix firmly to your hair. 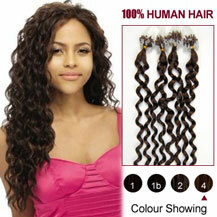 The beads have been attached and all you need is a threader and a plier to secure the hair to your head. 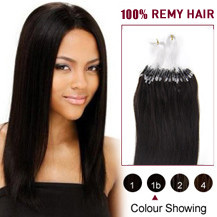 There is no glue, sewing, braiding or heat involved, and no one will know you are wearing extensions. 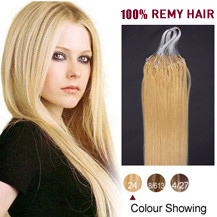 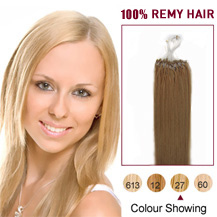 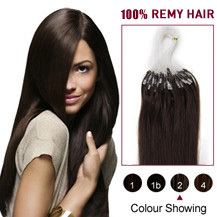 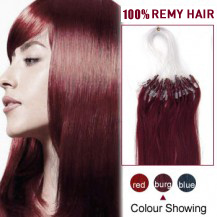 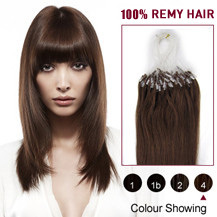 Our Remy Human Hair Micro Loop Hair Extensions come in 50-150 strands per pack and each strand weighs 0.4g,0.5g,0.7g or 1g,so there is a great range of choices available. 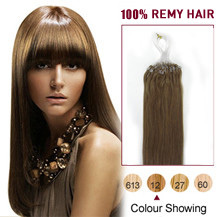 For this cool season, we have cheap yet quite good quality Remy Human Hair Micro Loop Hair Extensions on sale, if you like you can get wholesale order for discounts.